UFC 232 is in the books and boy, did it deliver. The world leader in MMA came through with its annual year-end PPV as UFC 232 more than lived up to the hype. But who are the biggest winners and losers from the final UFC event of the year? In total 26 fighters made the walk to the Octagon on Saturday night, some with great showings, and others with less than stellar performances. Even the four-fight early Fight Pass prelims entertained from start to finish. 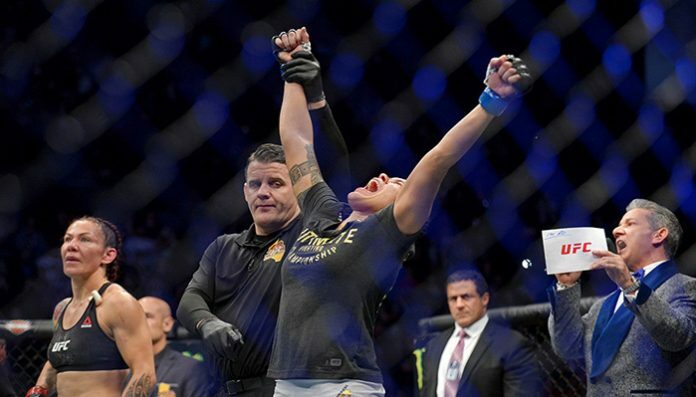 The biggest winner from Saturday night’s UFC 232 card is unquestionably Amanda Nunes and it’s not even close. 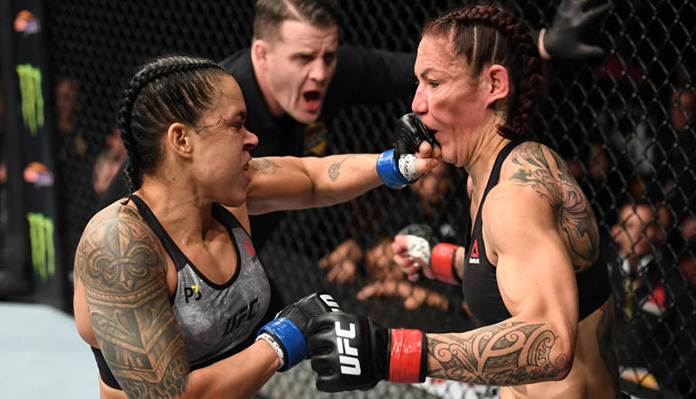 It is not just that Nunes beat Cris Cyborg it’s the manner in which she did it — it was an absolute beatdown in what was thought to be the greatest women’s fighter of all time. With this win, Nunes now becomes the first simultaneous two-division champion in women’s MMA. The featherweight division has a new contender, and his name is Alexander Volkanovski. He and Chad Mendes went to war for 9:04 until the Australian ended the Team Alpha Male staple’s night with a ferocious volley. 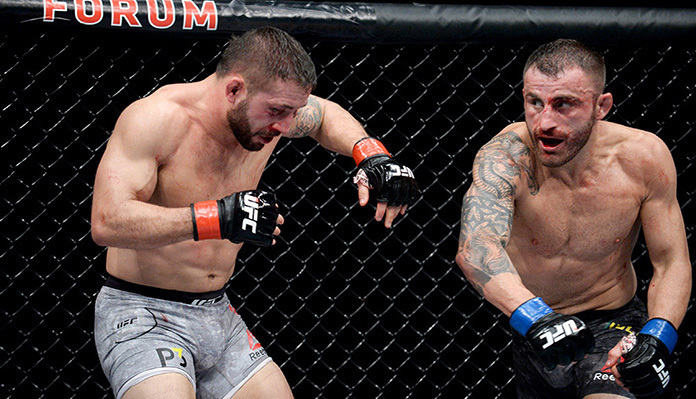 Volkanovski, 30, is now riding a 16-fight winning streak that dates back to 2013. He was ranked No.10 heading into UFC 232 but will likely flip with the No.5 ranked Mendes as a result of his KO win. 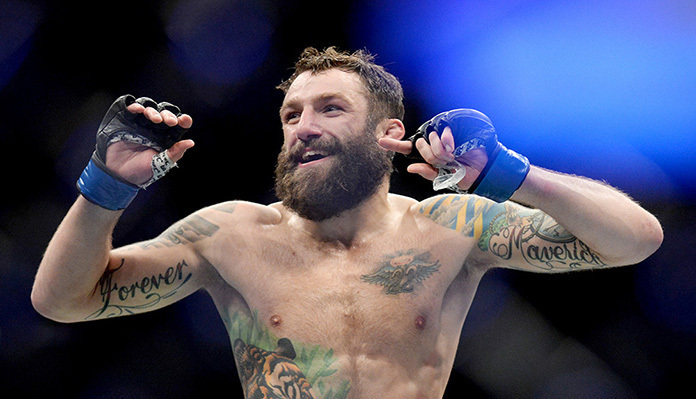 Perhaps the biggest takeaway from UFC 232 is that Michael Chiesa must have been absolutely killing himself to make 156-pound lightweight limit. Chiesa is a good-sized welterweight, a fact that was evident in his match with Carlos Condit. Not only did Chiesa appear to be happy and healthy heading into this fight but he has never looked better in the Octagon than he did at UFC 232. Much like the featherweight division, the welterweights have a new contender with a familiar face. 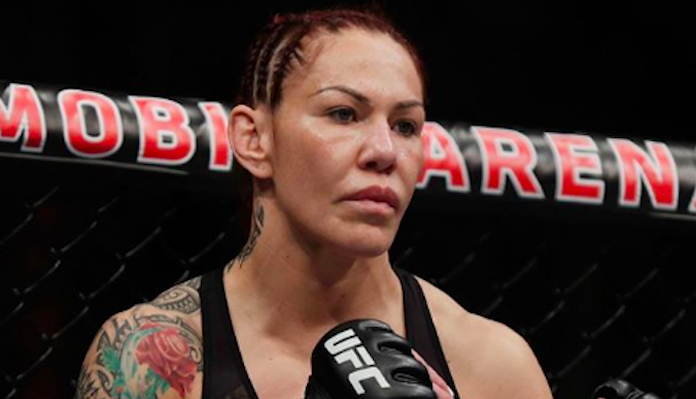 UFC 232 marked the end of the Cyborg era. That’s not to say that we have seen the last of the Brazilian though. Although she has fought her last fight on her current UFC contract, there is still a chance she will re-sign with the promotion. Plus there is always Bellator and Scott Coker. One of the fights I was looking forward to the most last weekend was Cat Zingano vs. Megan Anderson. Unfortunately, the fight ended with a freak accident that saw Zingano taking a toe in the eye. 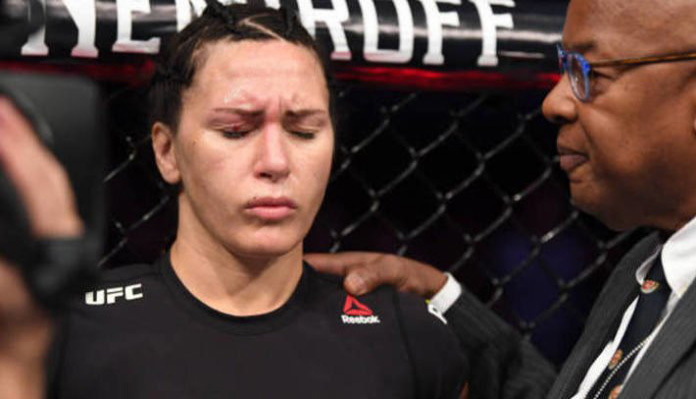 Thankfully Zingano is back on the road to recovery, and she only suffered minor injuries. Let’s hope these two run it back early next year. Bevon Lewis suffered the first setback of his professional career last weekend. 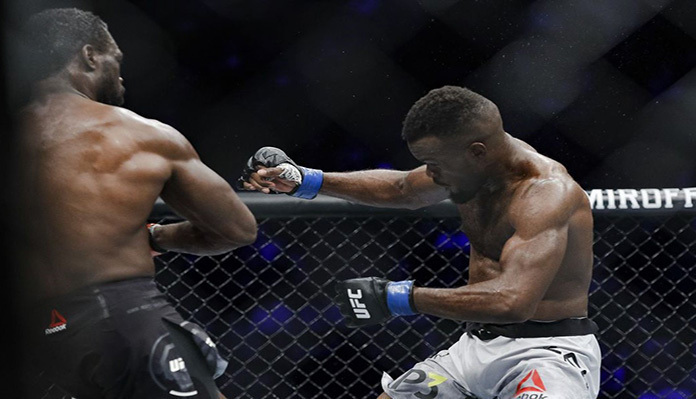 Uriah Hall once again found a way to rebound from a slow start and knock Lewis out cold in the third round of their bout. This is a tough break for Lewis who has looked like a promising prospect in his last couple outings. The 27-year-old is still in a good place, however. He makes his home at Jackson Wink MMA and is one of the primary training partners for Jon Jones. This article first appeared on BJPENN.COM on 12/31/18.